A great place to find that perfect something different. 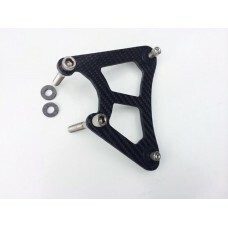 Women love diamonds, men love Carbon Fibre! (In fact lots of women do to). So have a look for some great and unique products. 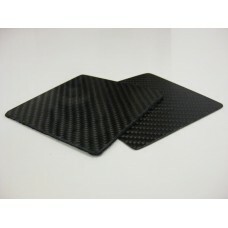 Make your Mug happy again with these carbon fibre coasters! Don't ruin your desk with horrible co.. 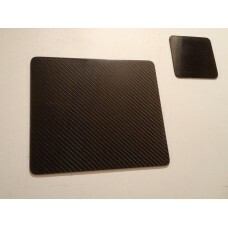 Carbon Fibre Placemat and Coaster Set Your chance to own a unique set of placemats and matchi..
Increase awareness and help the environment. 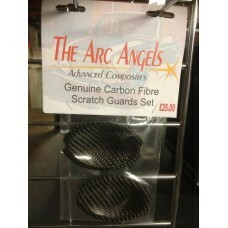 Help reduce the worlds carbon footprint by getting a..
Made using 100% carbon fibre, in our little workshop in Devon. 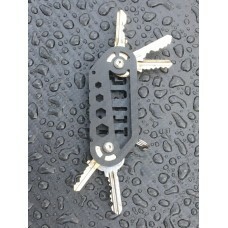 These genuine Telos key holders can a..